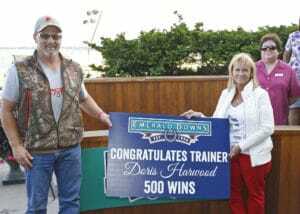 AUBURN, Wash. (August 21, 2018) – Trainer Doris Harwood and jockey Juan Gutierrez head a stellar field of 2018 Washington Racing Hall of Fame inductees, Emerald Downs announced Tuesday. Harwood, No. 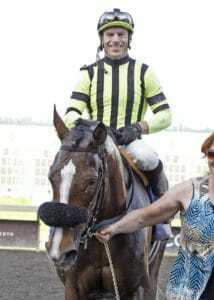 1 all-time with 67 stakes wins at Emerald Downs, and Gutierrez, No. 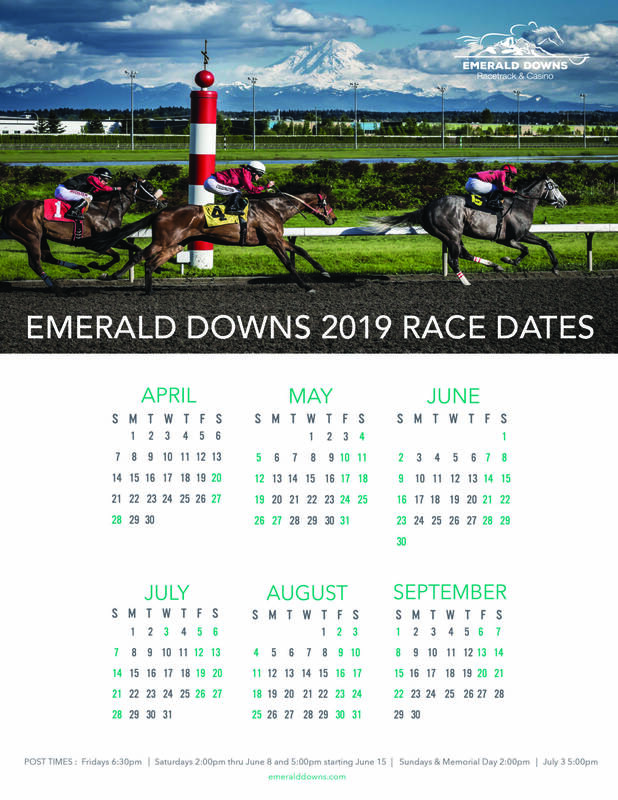 2 all-time with 1,320 Emerald Downs’ wins, will be honored at the 16th annual induction ceremony before the races on Sunday, September 9.